Unlike other protection dog suppliers and breeders we don’t believe in having a kennel full of dogs and trying to sell you whatever “protection dog” is available in the kennels at that time. Our approach is a holistic one, tailored to your specific requirements and your own unique personal situation. 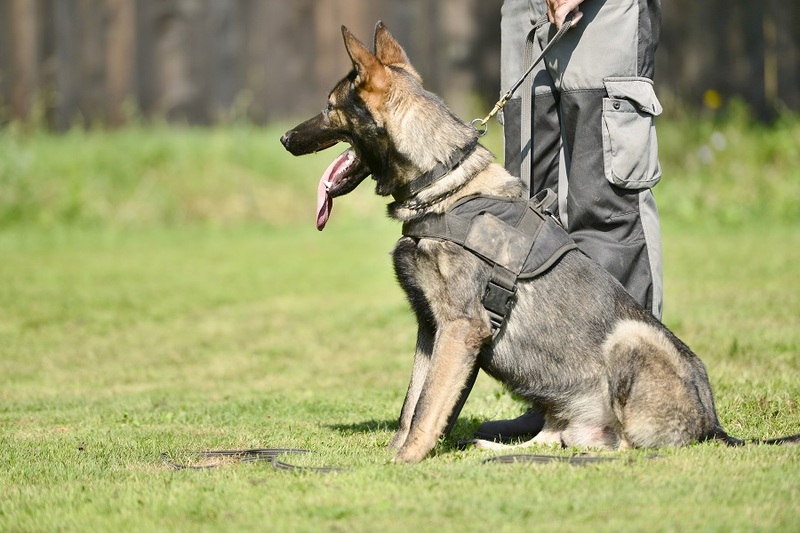 Our ethos is based around providing a high quality personal service, supplying and hand picking highly trained and balanced protection dogs, that will not only become a loyal companion to you and/or your family for life, but a highly trained protection dog that will defend you, your property and your loved ones without hesitation. There are many unscrupulous protection dog suppliers and training companies that have outdoor kennels full of dogs that have only ever been conditioned to living in a kennel environment. 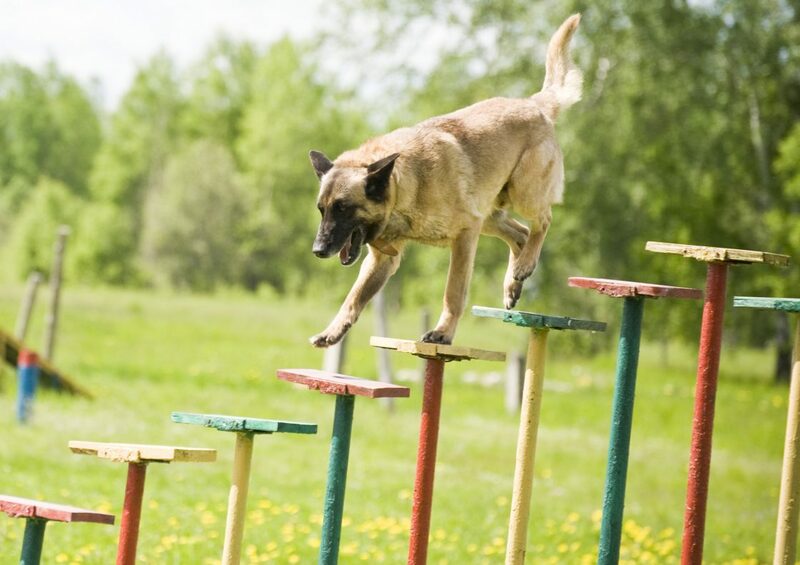 This type of conditioning is stressful to the dog and does not produce a balanced protection dog, such environments cause both anxiety and an imbalance in the dogs nature and temperament making them unpredictable. We would always advise caution when considering buying a protection dog from a supplier with kennels full of dogs. We know from personal experience that there are some protection dog suppliers who have kennels full of dogs, many of whom have been with them for months and in some cases years. In our considered opinion you need to ask yourself the simple question; Why have these dogs not been sold? What is wrong with the dog? Does the dog have a chequered history? Is it sociable? Why has it not fitted into a family environment? Does it have any medical problems with its elbows or hips? 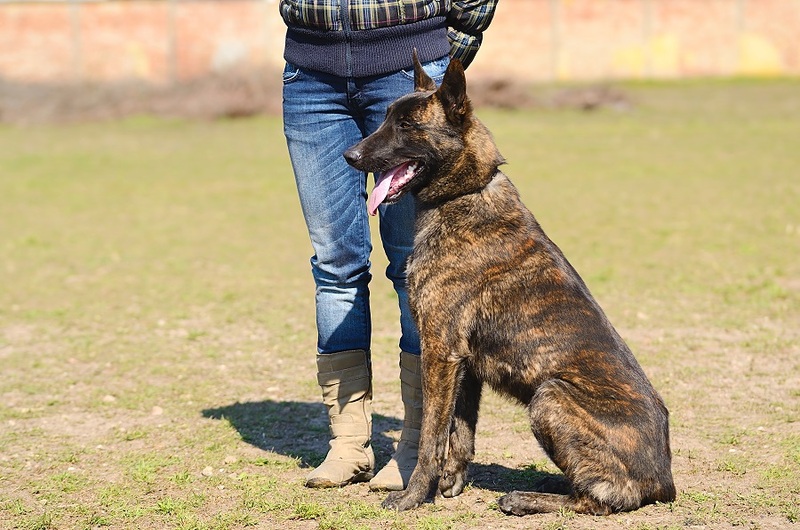 These are all careful questions you need to ask and reassure yourself before committing to buying a protection dog. Often such kennels will also put on displays with various dogs in their training environments of an open field or warehouse. These dogs are conditioned to know what to expect and as such their behaviour is predictable. 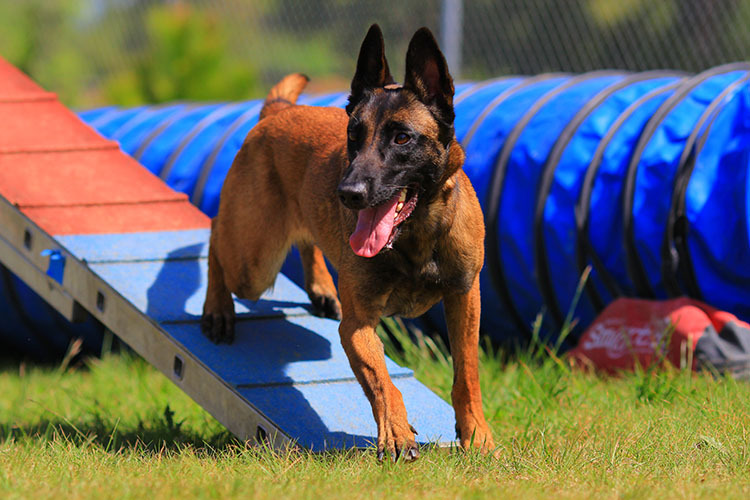 These environments do not fully test the dogs and this also leaves an uncertainty of whether the dog will actually do what is required when the time comes.